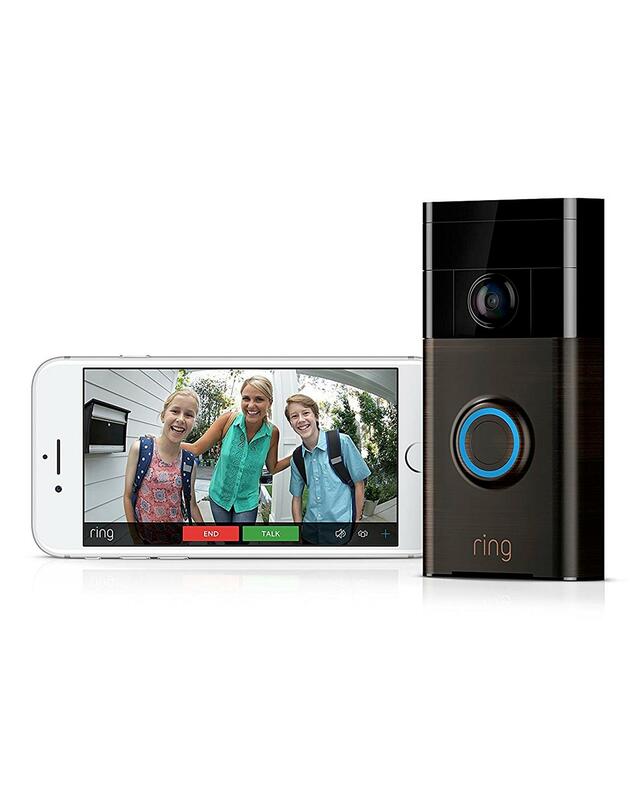 Works on every home - with or without a doorbell. 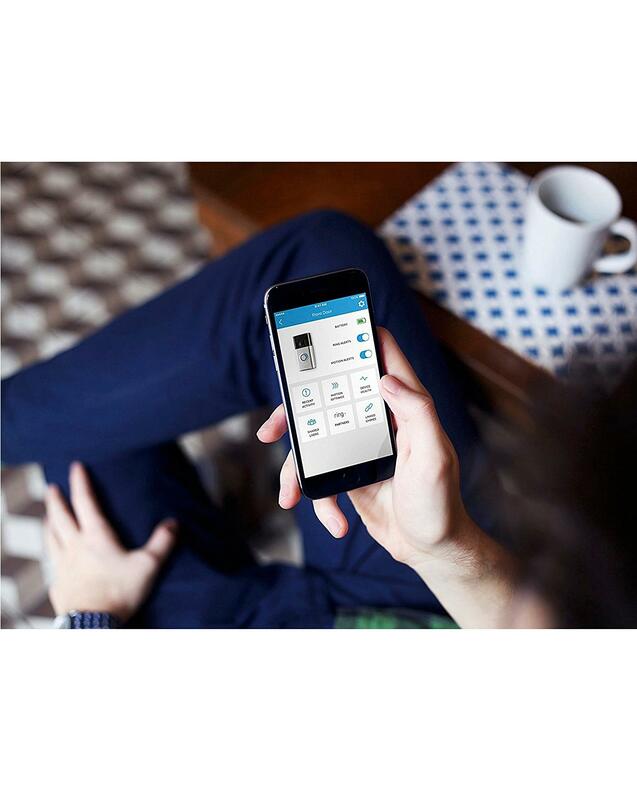 Quick and easy self-install.Home Security at Your Fingertips. 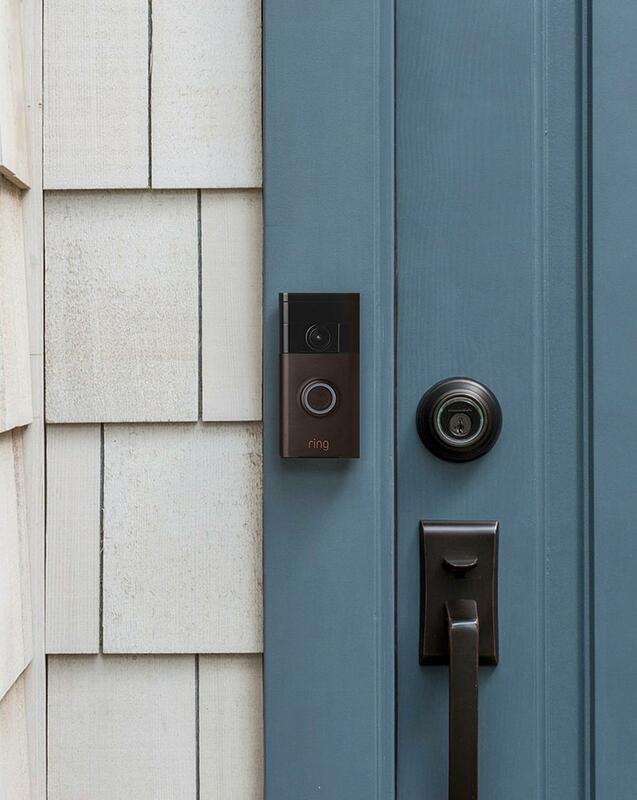 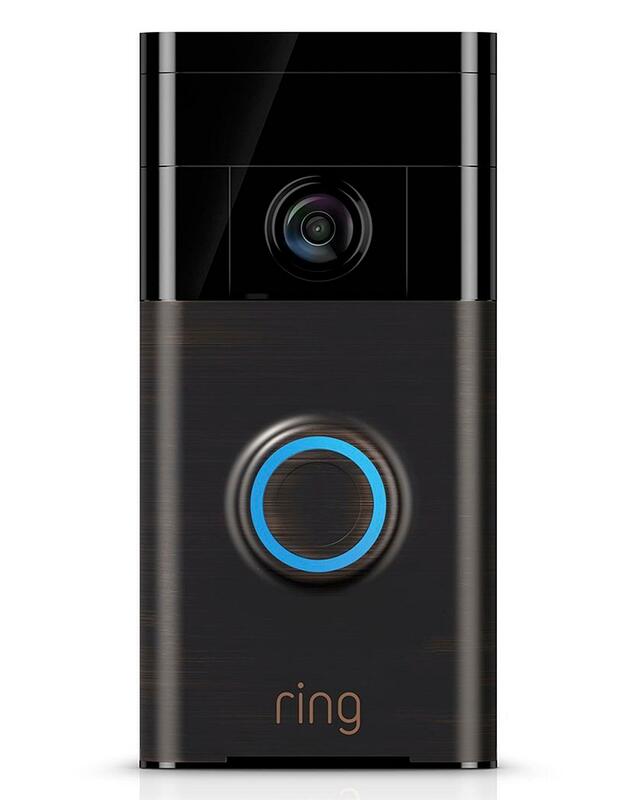 Power your Video Doorbell with its built-in rechargeable battery, or connect it to your existing doorbell wiring for a non-stop charge. 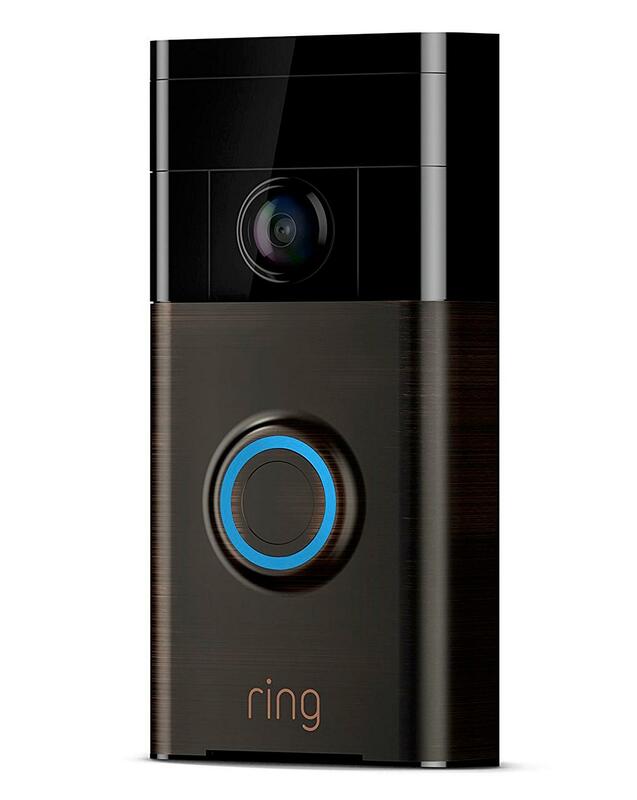 It also comes with everything you need to install your Doorbell in just a few minutes, with no professional help required.